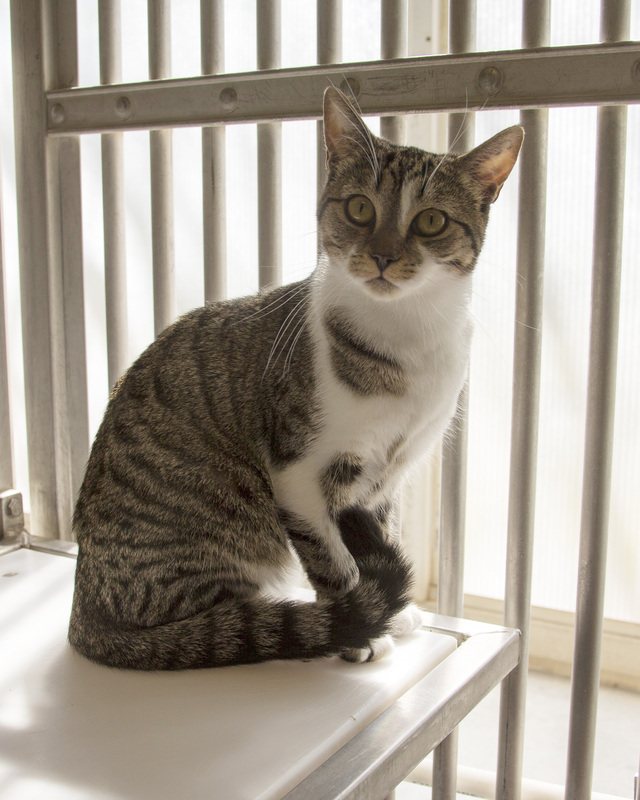 Sadie is part of a research study to develop more effective analgesics for cats. There are very few analgesics approved for cats even though there are over 74 million pet cats in the United States. Anesthesia and analgesia are challenging in cats for a variety of reasons. Researchers hope to find safe and more effective ways to manage pain in these animals with the help of cats like Sadie.